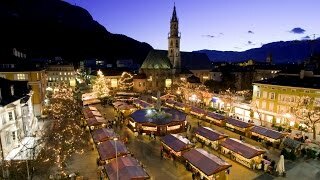 Bolzano (Italian pronunciation: [bolˈtsaːno], listen or [bolˈdzaːno]; German: Bozen, German pronunciation: [ˈboˑtsn̩]; Ladin: Balsan or Bulsan; Latin: Bauzanum) is the capital city of the province of South Tyrol in northern Italy. 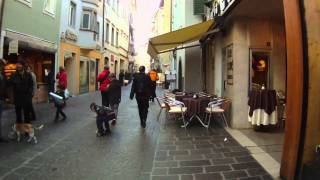 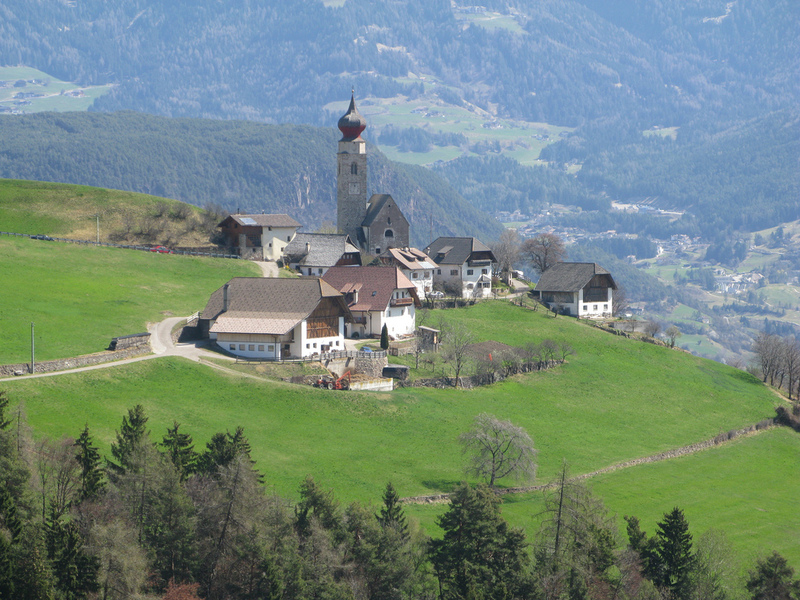 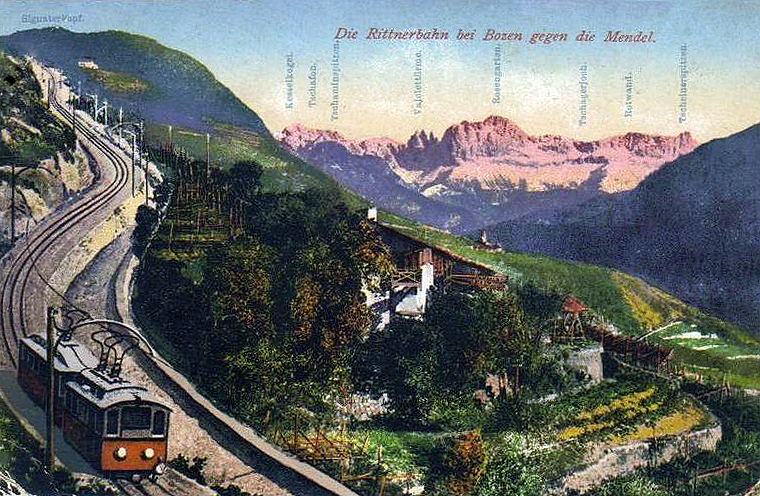 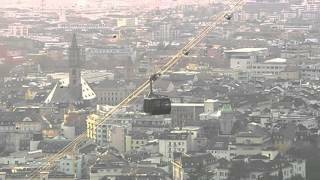 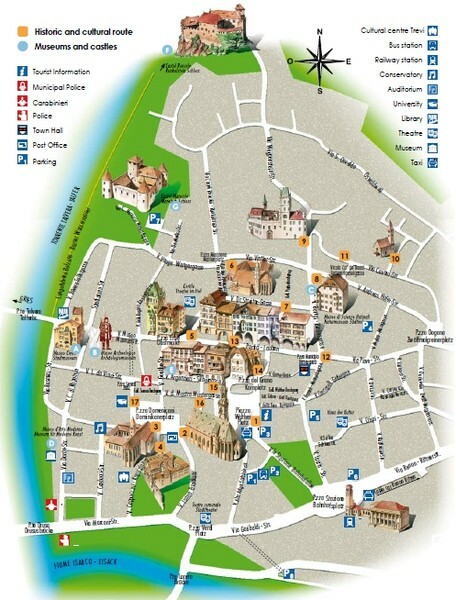 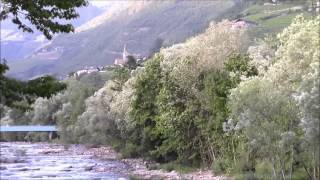 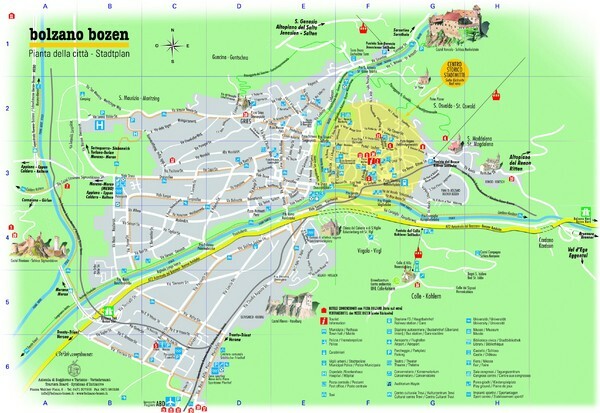 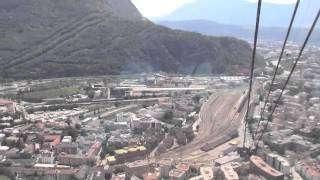 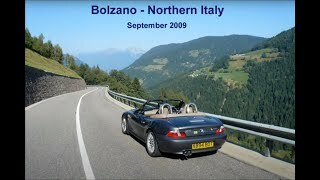 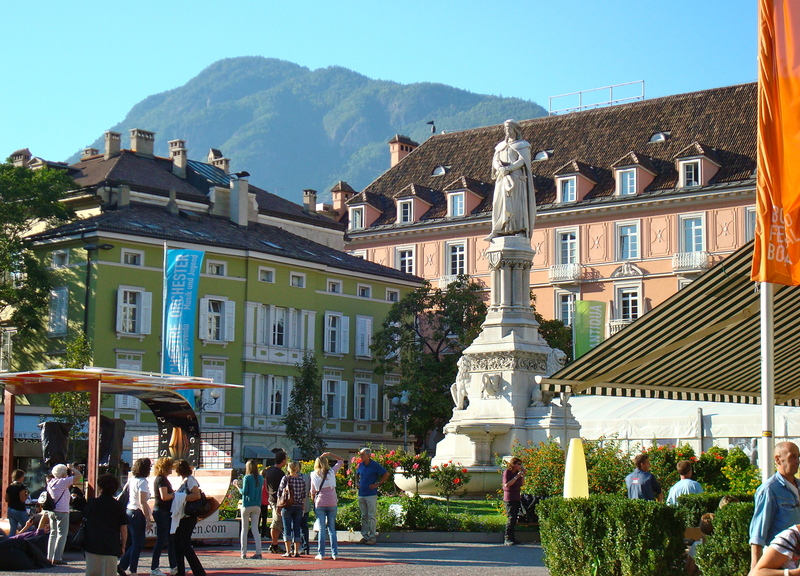 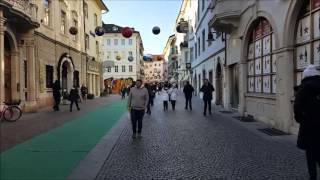 Bolzano Italy Hotels in map. 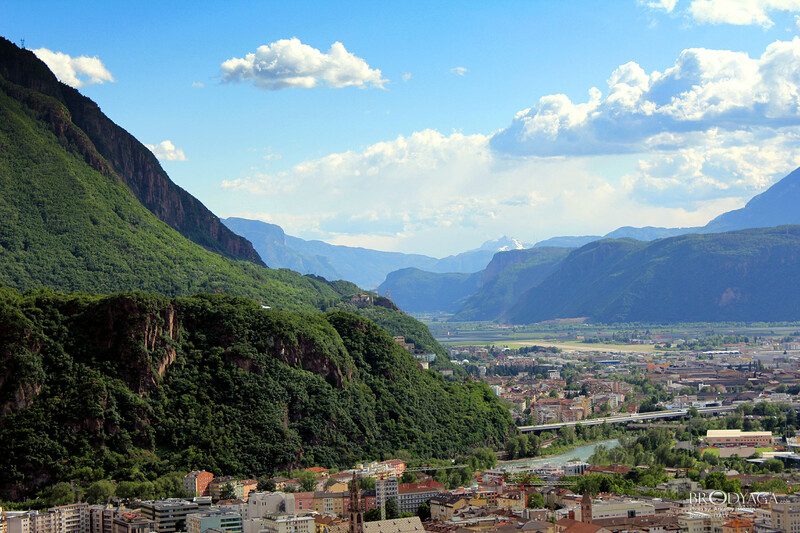 Weather for Bolzano Italy with a 5 to 10 day forecast.